What do we do? In a word: Solutions. We get results. We make it happen. Our Design, Development, Content, and Strategy teams work with you to achieve increased sales, gained market-share, and reductions in marketing costs per unit sold by developing both digital and tradition solutions that inspire the end user. 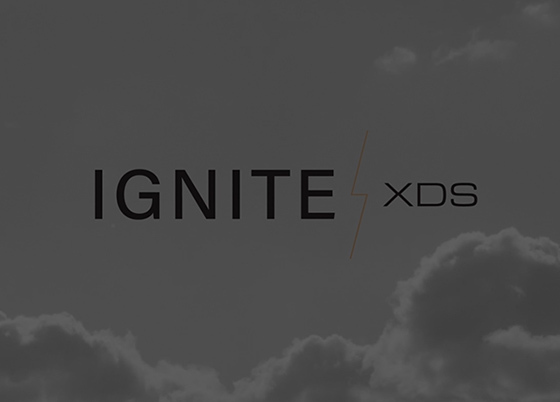 Strategy and Marketing are the driving forces behind all of the capabilities our team offers here at Ignite XDS. Every partnership initiated and every project completed are founded on the underlying value-add that will result. We’re dedicated to achieving realistic results, which means we must first establish the playing field: where do you currently stand in the market, where do your competitors stand, what makes you different, what do your customers think, and more. By taking a 360° approach to analyzing your business and processes, we can identify opportunity for improvement. Only after establishing a clear foundation, can we successfully implement messaging and processes that can result in true business development. Once the train is in motion, analyzing the results is where the magic happens. By analyzing the data from all efforts executed by our team, your team, and any third party partnerships, we can successfully examine how all endeavors are performing, where results can be improved, and what adjustments need to be made. At Ignite XDS, our design team is dedicated to building a consistent visual identity that accurately represents your brand on any platform, through colors, fonts, graphics, and additional design elements. Our goal is to create an identity that your consumers instantly recognize and connect with. From our initial research phase to the long-term achievement of your business goals, it’s a laser-like focus on brand strategy that will help us get you there. After working together to develop your brand strategy, it remains at the center of everything our team produces for you. Whether it’s a problem you’re trying to solve or a business objective you’re trying to achieve, software may be the solution. Our development team can build a custom software solution that is tailored to your needs. 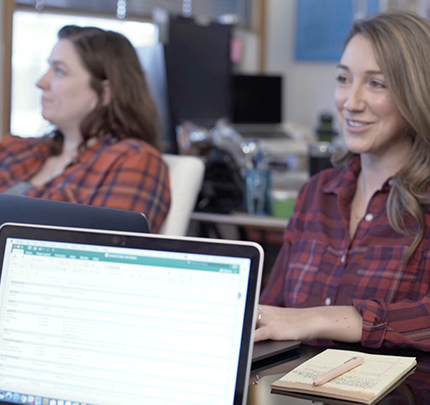 From user management, product management, data integration, and everything in-between, our team offers the skills to build you a back-end tool that will transform your business. Further, we pride ourselves on providing completely integrated websites and back-end application solutions that are supported by the industry’s leading security protection. On the front end, if you want to be sure that users can find your website on any device, and that their experience is consistent across devices, you can’t sacrifice quality development. 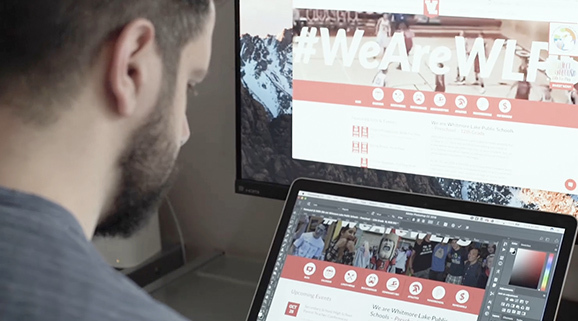 At Ignite XDS, through quality website development techniques, cutting-edge technology, and extensive user testing, our fully responsive websites function with ease, simplify user experience, and highlight your brand message. Technology is moving fast, and in today’s world your website and marketing efforts must move too, or you’ll be left behind. The Ignite XDS film and photography team specializes in cutting-edge design principles to make audio and visuals more exciting, more memorable, and more emotionally convincing, frame-by-frame. Even where you’d least expect it, it’s subtle movements and thoughtful details that will catch the eye of your consumer and engage their decision-making brain. From full-span commercials and storytelling videos to quick GIFs and subtle cinemagraphs, your marketing goals can come to life through movement. Content creation requires a 360° approach to achieve true success in a digital world where the rules are constantly changing. We always begin with the most important question: what’s your story? Your story is what made you and what drives you. It helps people connect on a deeper, more emotional level, allowing you to attract the customers you want. By pairing your story with strategic content development, we can help you access the decision-making brain of your consumer. 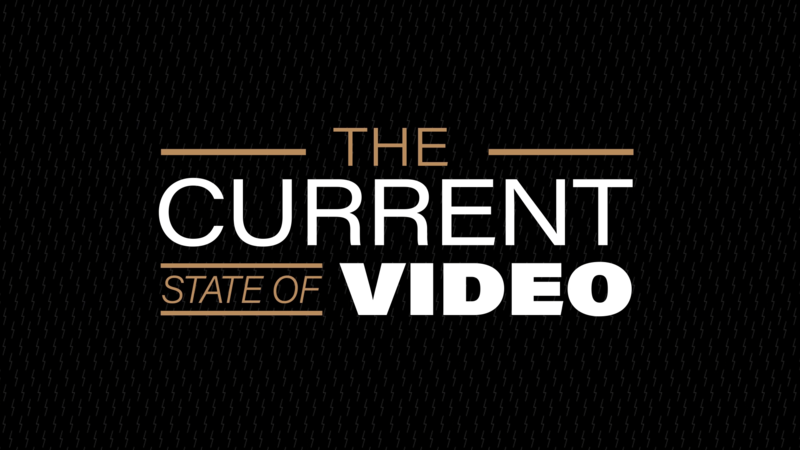 Consumers spend countless hours researching before committing to a company or purchase. Search engines are the main source of their investigation, and you need to be there. Everyone wants to rank as one of the first results on Google, and we can help you get there, through research, quality content, and an organic-first strategy; supplementing with paid advertising if necessary. We start with organic content because while paid advertising can drive views, clicks, and traffic temporarily, we are committed to building a strong foundation that will stand the test of time. In addition, we utilize social media as a tool to support these efforts. Creating a brand-centric personality online through social media takes a solid content strategy, responsive customer service, engaging content, and community engagement. You must be there, be helpful, and be personable as a brand. From everyday social engagement to long-term campaigns, we'll help you stand out. In today’s digital world, web design, social media, and online advertising are an omni-channel experience. Our UX/UI teams are expert in building memorable interactions from the bottom up. The ultimate goal is to provide your users with an experience that is enjoyable, responsive, and that fully supports your brand strategy. 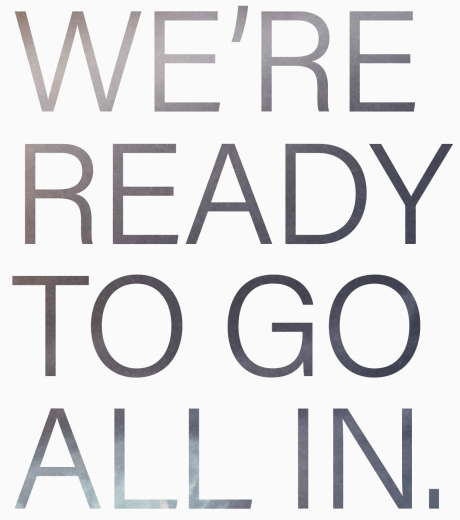 On the flip side, when it comes to print and traditional marketing, we know a thing or two. With a background initially founded in print, we remain true to our roots by offering our clients cutting-edge marketing materials for a variety of uses; always ensuring proper color matching and quality production. Our team will work with your preferred printer or recommend cost effective options in your area. From full book catalogs and short brochures to POP materials and packaging design, our team is expert in providing optimized assets that deliver a positive physical experience and cohesive brand message, on-point with the rest of your marketing efforts.